The National University of Singapore – Khoo Teck Puat Advanced Surgery Training Centre (ASTC) is a world-class facility for surgical training. 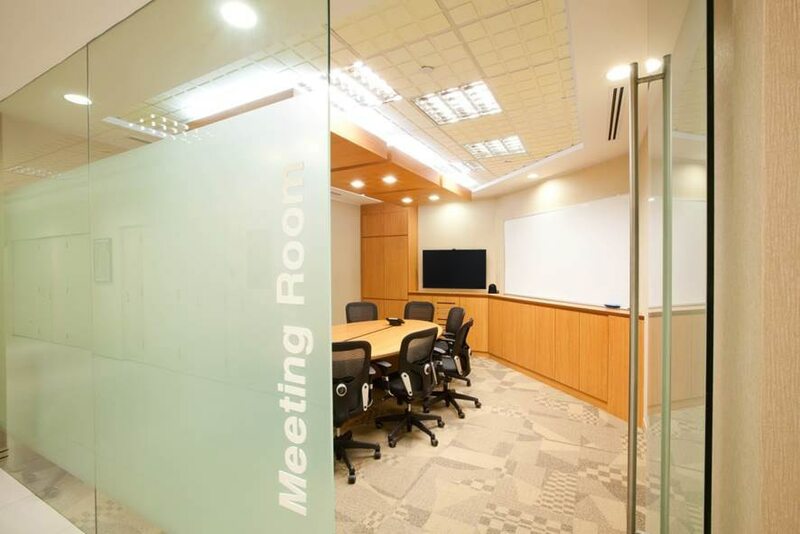 Measuring over 1000m², the ASTC is equipped with state-of-the-art facilities and amenities to support seminars, workshops and hands-on training. The centre’s innovative use of modern technology has revolutionised medical education, especially in the field of complex minimally invasive surgical techniques. 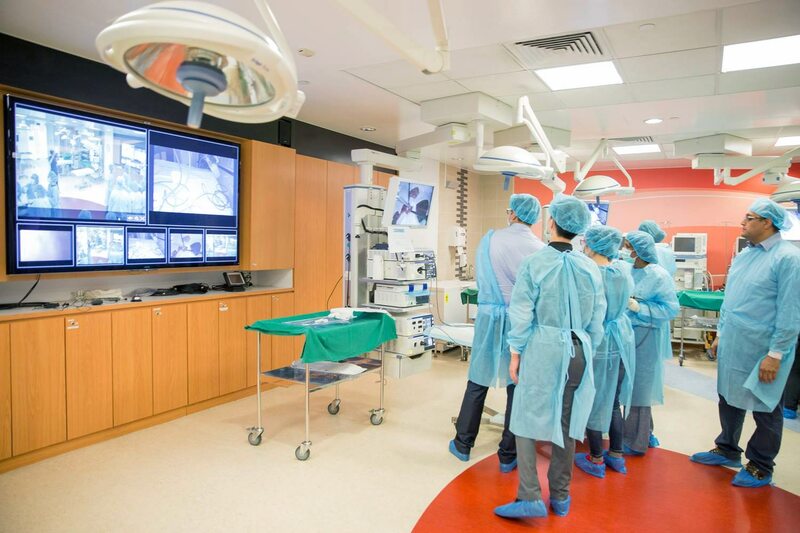 Our multi-source, multi-view video display and distribution solution gives surgical trainees an immersive view of surgical procedures in ASTC’s SMART Lab operating room and linked seminar hall. 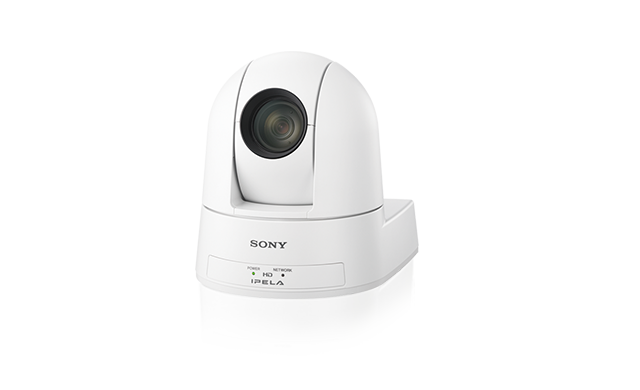 To improve the quality and efficiency of its training, ASTC has upgraded its previous Standard Definition AV facilities with the help of Sony. To give trainees a realistic experience of complex surgical procedures, Sony provided ASTC with an end-to-end video solution based on Vision Presenter*. This interactive solution manages the distribution, control and display of multiple video sources in ASTC’s ‘SMART Lab’ operating room with HD quality. Trainees can enjoy a ‘multi view’ of several sources, providing a richer, more immersive learning experience. Space constraints limit the number of trainees that can be accommodated in the SMART Lab. 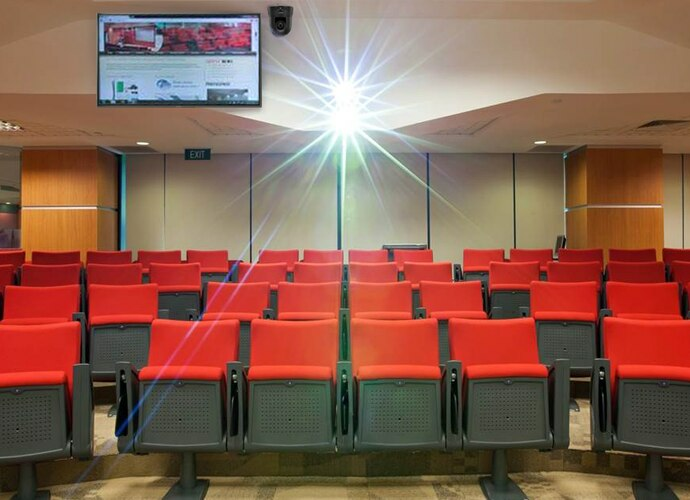 To address this, a BRC-H700 PTZ HD robotic camera controlled by Vision Presenter lets students in the large seminar hall watch sessions streamed live from the lab, displayed via a VPL-FHZ55 laser projector and BRAVIA Professional Displays. 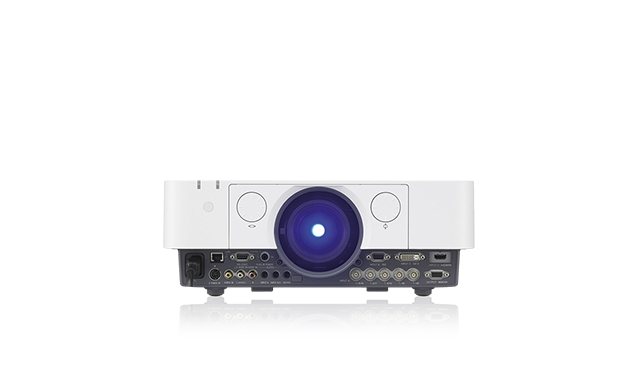 What’s more, trainees can watch live video from other facilities across the world, shared using the PCS-XG100 Full HD videoconferencing system. 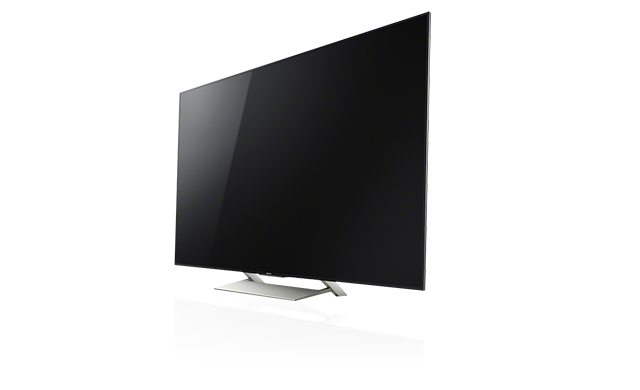 *Vision Presenter is no longer sold in many regions. 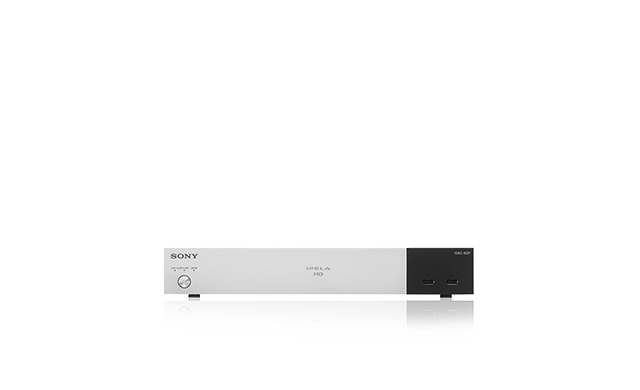 Contact your nearest Sony dealer to find out about our equivalent solutions on offer. Alex Chui, IT Specialist, Department of Surgery, welcomes the simpler, more flexible control of devices and systems that are managed remotely from ASTC’s main control room: “The simple and intuitive operability of software and hardware ensures that maintenance of the system is straightforward and fuss-free.” Training presentations have become more structured and organised, resulting in improved trainer/trainee engagement. Productivity and efficiency of teaching has also increased, with trainees receiving a more impactful and enhanced learning experience. Additionally, ASTC’s trainers enjoy easier intuitive control over their presentations by using a tablet or mobile device. Training participants are equally impressed with the Vision Presenter. “The multi live view display lets us look at different procedures going on in the lab without having to move from station to station,” notes one surgical student.